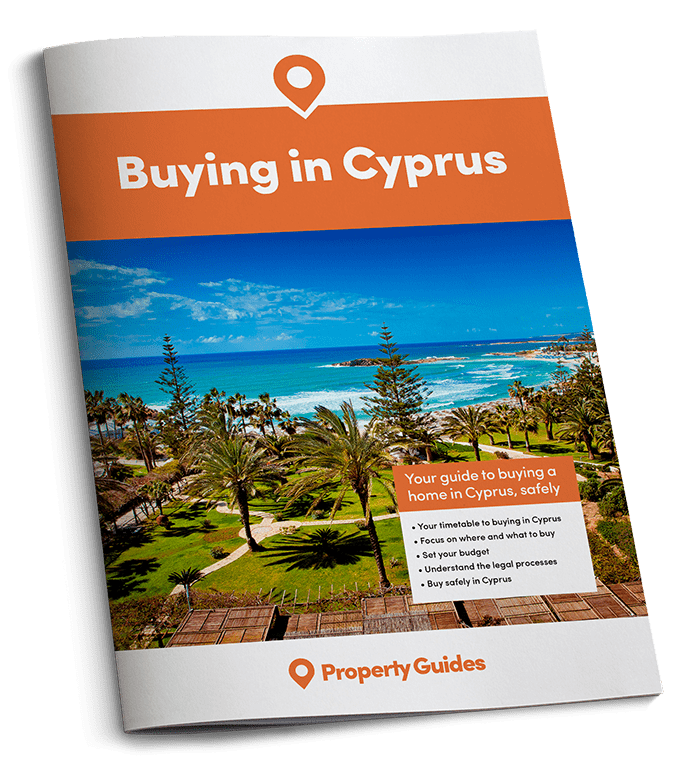 The legal procedures for purchasing property in Cyprus will be familiar to British buyers since they are based on English law, with none of that confusing business with notaries that you find in other Mediterranean countries. There are differences between the UK and Cypriot systems though. When you decide on a property you will normally be expected to pay a reservation deposit to set the price and take it off the market. The deposit will usually not exceed one percent of the price, or €3,000, whichever is more. This sets the price and prevents gazumping. The property market in Cyprus was blighted in the early 2000s by sharp practices and outright illegality that left some buyers and investors out of pocket. The problems were primarily in the off-plan market, where developers took out mortgages on the land to finance the development but did not pay them off, leaving buyers not owning the land on which their home has been built. This has, however, led to greater transparency and safer legal procedures today, in particular the Specific Performance Law, which gives a contract of sale precedence over any pre-existing mortgage. Even so, your lawyer should ensure there are no outstanding debts on “your” land. It is also vital that your lawyer checks the developer has a sound financial base and won’t run out of money halfway through the build. Your lawyer will check this at the Companies Registry before any contracts are signed. For new or recently built property, your lawyer will ensure that planning permission and building authority licences have been fully complied with, as mistakes here can prevent the title being transferred to you. A good estate agent plays a pivotal role in the success of your move. These are not the only checks that your lawyer will be making. They also ensure that the seller has the right to sell the property and that all owners have agreed to the sale (which is not always straightforward with so many Cypriots having left the island). The lawyer will check the boundaries of the property, ensuring you can reach your home from a public road and utilities can be connected. There may be issues if the property is very close to the shore or an ancient monument. There are some searches you should be doing yourself. These include the potential for new roads or flight paths, which you can check at the Town Planning department. There are also potential issues such as noise pollution; in any holiday island it is wise to check that you don’t have a nightclub next door that opens at midnight. When all checks and searches are complete, your lawyers draws up the contracts outlining the conditions of the sale. You pay a further deposit, usually 10% of the sales price for a resale property or 20 to 30% for new-build. Before signing the contract it’s worth making a final check of the property, since you are signing for the condition of the property at that time, not when you first viewed it. It has been known for developers to install superb kitchens and then have them replaced with inferior ones after the property has been viewed! After the contract is signed your lawyer will file it with the land registry within two months. You pay the balance of the price on completion along with all fees and taxes. Taxes are constantly under review in Cyprus and are subject to change as the country recovers from the financial crisis. Total buying costs are generally between 5 and 10% of the purchase price for resale properties and 20 to 22% for new properties. Legal fees usually amount to 1 or 2%. Agents’ fees are a minimum of 3%, and usually closer to 5%. They are paid by the seller.